Conservative writer Roy M. Griffis' got another of his books published, and it's going to be available today on Amazon. 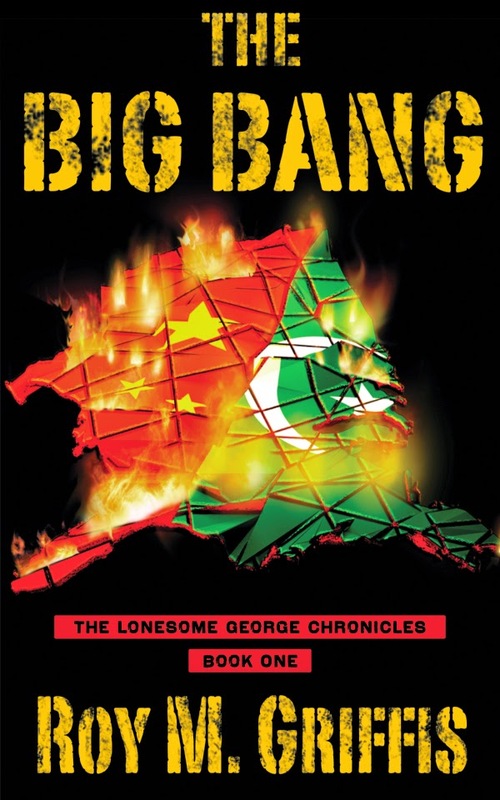 "The Big Bang" is the first book in Lonesome George Chronicles. "An alternative history of today’s America shattered by enemies foreign and domestic, this novel packed with action and character was praised by NYT best-selling author Ben Shapiro as "Clever, witty, tense, and a thoroughly enjoyable read!" Rich Lowry at the National Review raved “A wild romp through a post-apocalyptic America unimaginably awful but also highly contemporary. Buckle your seat belts--and prepare to resist!” Published by Liberty Island Media, the home of the new conservative counter-culture, The Big Bang might just blow you away." It's available on Amazon as a paperback or Kindle, and Audible, Inc, is planning on releasing an audiobook version later this Spring. In this page-turning post-apocalyptic thriller, Roy M. Griffis explores an alternate timeline in which America falls victim to a coordinated attack by Islamic jihadists and Chinese Communists. It's 2008 and George W. Bush is still president. Three years later, the man called "Lonesome George" is in hiding, leading the resistance from a secret location. Multiple plot lines skillfully braid the tales of resistance fighters in various parts of the country. Whistler is the hard-bitten commander of a military unit in Texas. Karen, a former congressional aide, stumbles through the radioactive rubble of Washington DC. Griffis also entertainingly works in real-life liberal celebrities and pundits whose eyes are finally opened to threats they once discounted as obsessions of the right. "Molly," a left-wing columnist in San Francisco, finally puts her talents to good use on the underground radio as the voice of the resistance. 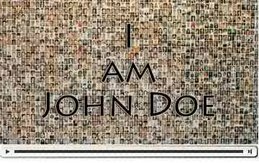 "Alec," a famous actor and liberal gadfly, loses his wife and daughter in the nuclear attack on Los Angeles and becomes a legendary fighter, inventing the gun that bears his name. A vivid imagining of an America gone horribly wrong, written in gripping detail. It's only $12.59 for paperback and $7.19 for Kindle. A bargain for a good historical thriller, and more importantly- supporting one of our own. I introduced you to Griff back in 2011 after he had published his novel "By The Hands Of Men- Book One The Old World" on Amazon. Maybe some conservative film producers will option the book.